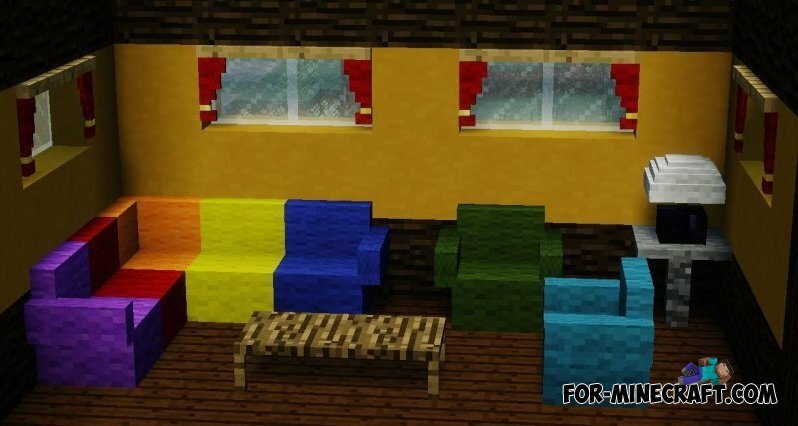 12bit - King of modding for Minecraft Pocket Edition, who created the Redstone addon, began developing a new furniture addon! 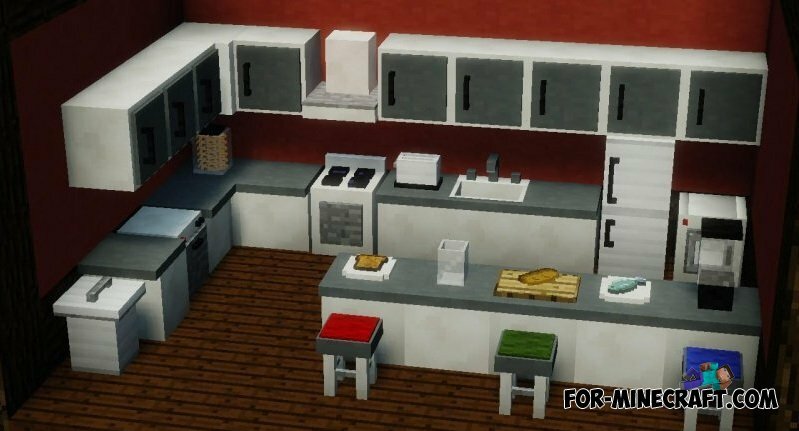 The mod includes more than 40 unique household items: tables, chairs, sofas, microwave, toaster, various cabinets, toilets, refrigerators, and more! 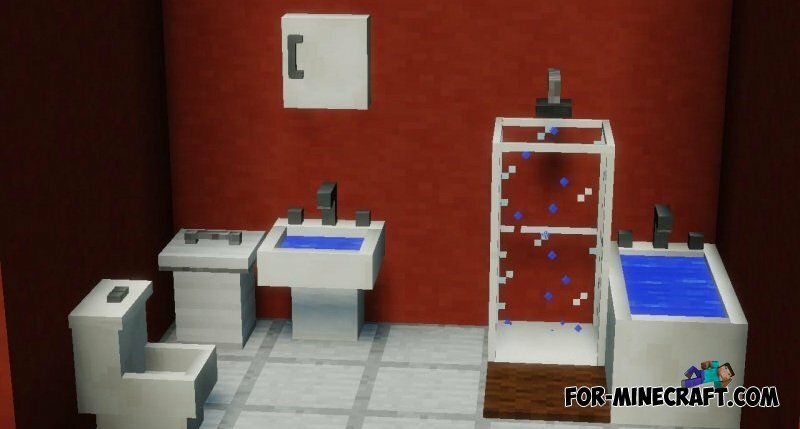 It wants to make a Ryan (12bit) in his new creation. 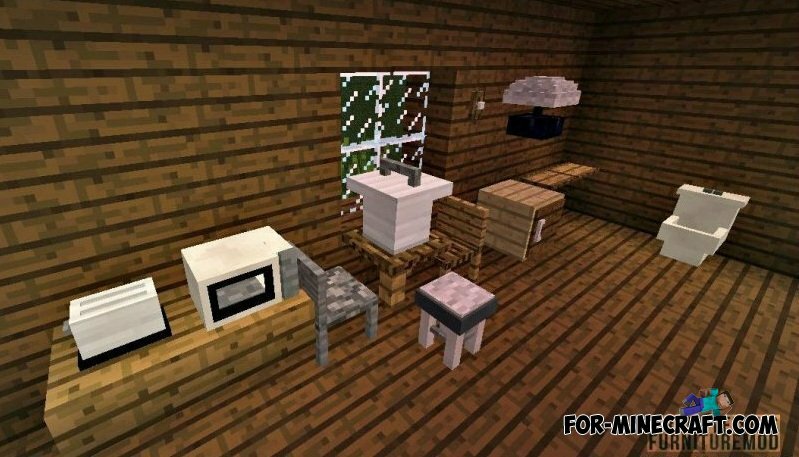 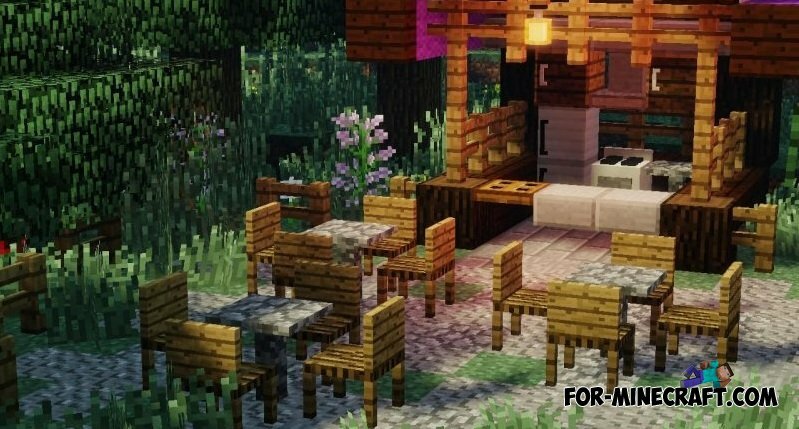 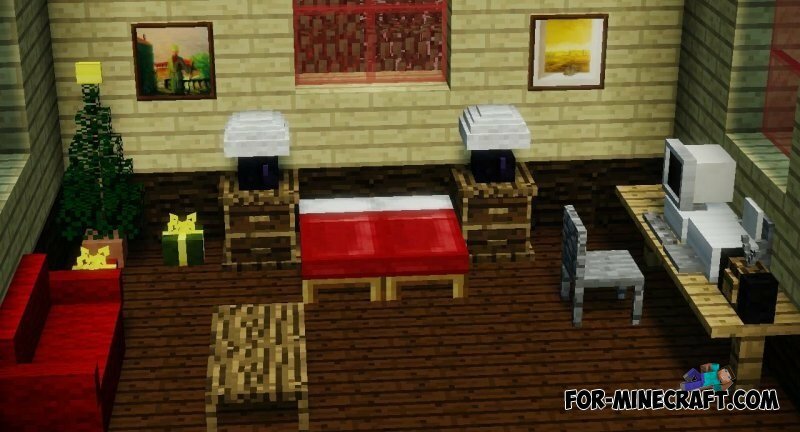 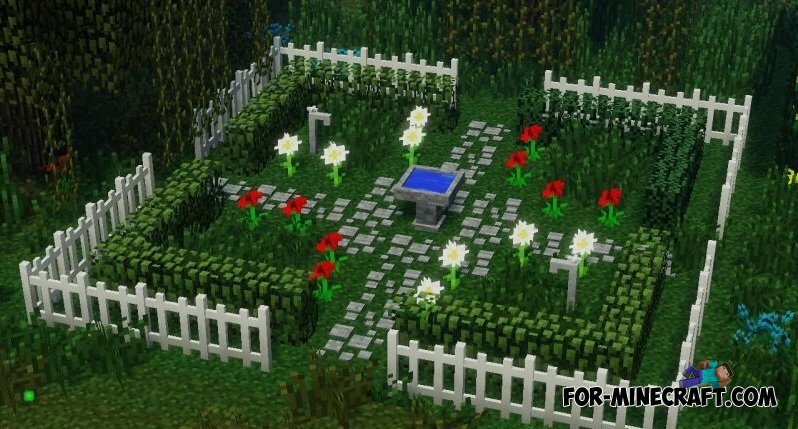 Furniture U.S. mod for Minecraft PE 0.10.4 / 0.10.5The mod adds 17 decorative items that are heavily decorate your interior and add a little bit of comfort.